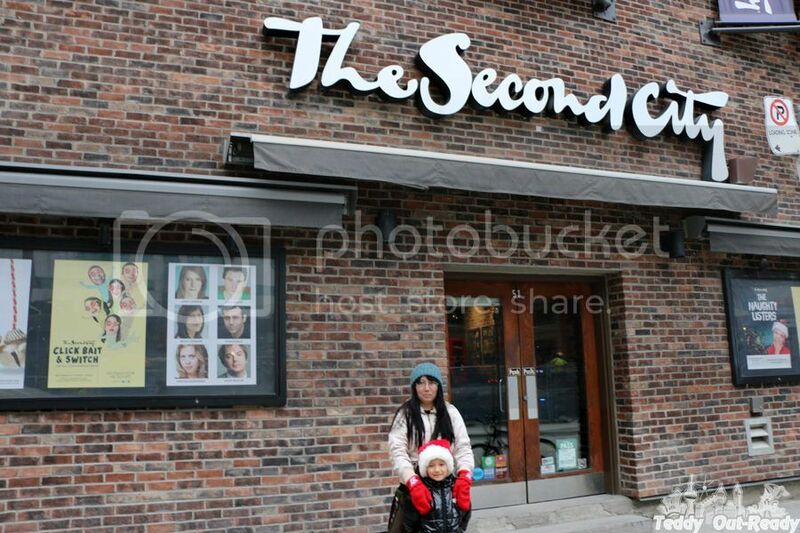 The Second City is very unique theatre, every performance there is a combination of action, music, songs, scenes and jokes you can hear nowhere else. For a short period of time Toronto folks can enjoy hilarious family-friendly musical The Naughty Listers, which arrived just on time for holidays. Is it nice to be naughty? Yes, sometimes, it is. It is not possible and, definitely, boring if every kid become good and nice. In The Naughty Listers we follow adventures of Santa and his elf who decided to take Santa’s place and control The North Pole. Two naughty kids on Santa’s List are ready to spoil everyone’s holidays and do something nasty. To get everything back on track, save Christmas and other magical moments, the naughtiest children ever are on search to help. You cannot imagine what kind of gifts naughty children ask for Christmas like a truck with broken glass or even worse. One moment Santa became frozen after eating cookies as a result of a trick. Everything finally comes to normal again at the North Pole, and you realize that naughty kids can be helpful sometimes too and not all Elves are nice. Children enjoyed the show, it was so much fun. Teddy watched it with interest. 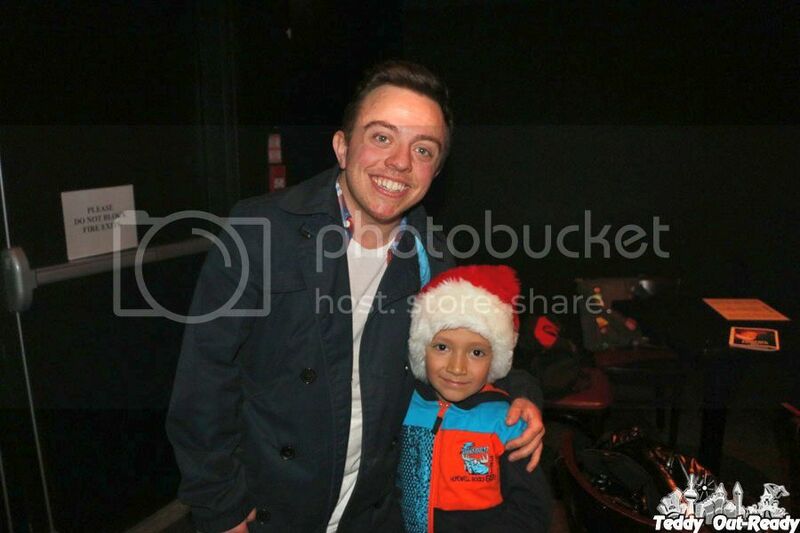 He, probably, recognized his behavior patterns on the stage performed by entertaining The Naughty Listers cast. There are many funny jokes in the musical like a jet as Christmas gift or being ready for a mission. Every performance is special, so definitely it will not be the same as we watched. Puppets, live music and songs make this show amusing. I still have this "It is nice to be naughty" song in my head and sing it when no one can hear me. Do not miss an opportunity to see The Naughty Listers, as it continues until January 1st only. There are matinee performances only, suitable for all ages, so bring your family, kids, grandparents, friends and co-workers, enjoy and have fun. Happy Holidays!